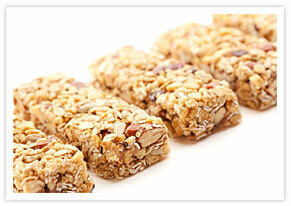 Nutrition: Email Marketing Boosts Nutritional Business. 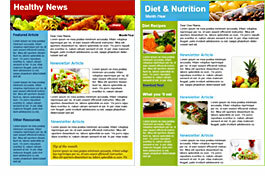 Supplement your marketing with nutrition and dietary email newsletters. Establish yourself as the neighborhood nutritional expert with newsletters. Promote new products and services better with video email. Inspire your clients with success stories that they can post to Facebook and Twitter. Email Newsletter Software quickly and easily gets anyone healthy results. Email List Management automatically builds and segments your email list from an online sign up boxes. Autoresponders save you time because they send timed messages to your clients automatically.